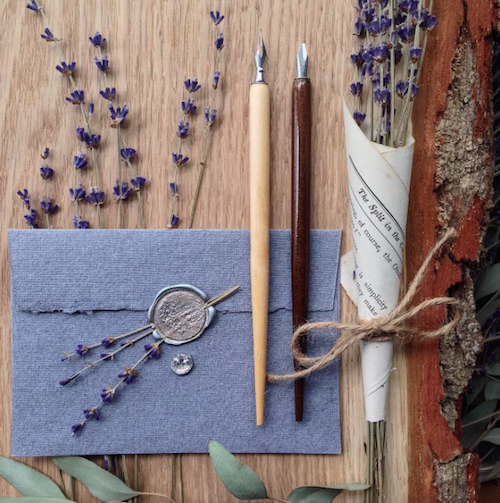 My pop up shop has recently opened in London, and I am excited to be placing a real focus on the beauty and versatility of stationery, so I thought I’d share my favourite creative ideas using wax seals. 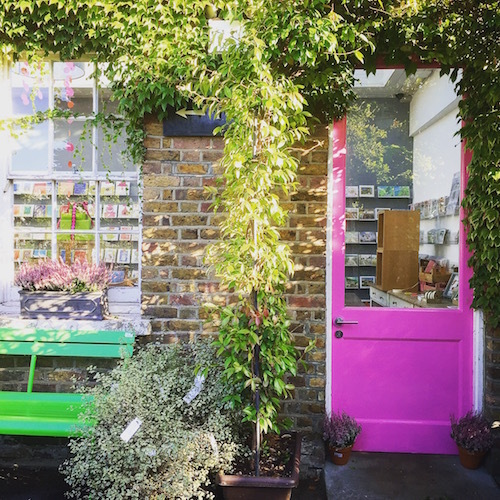 At the new shop we will enjoy the added expertise of the skillful calligrapher, Judy Broad dropping in to demonstrate her prowess with a manuscript pen and to inspire us all to add the art of calligraphy to our skill set. 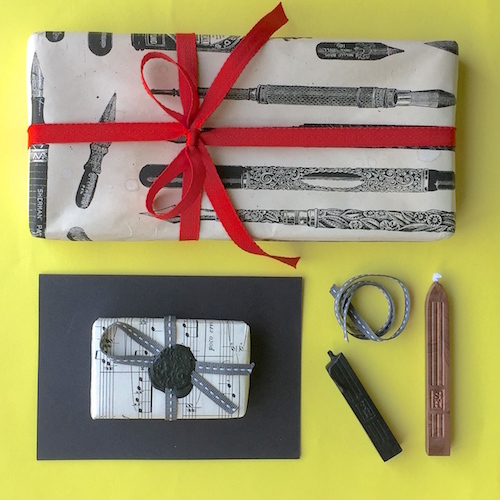 What better adornment to a traditionally inked letter, a calligraphy-decorated wrapping paper or feather (quill) embellished gift than the precise placement of a wax seal. 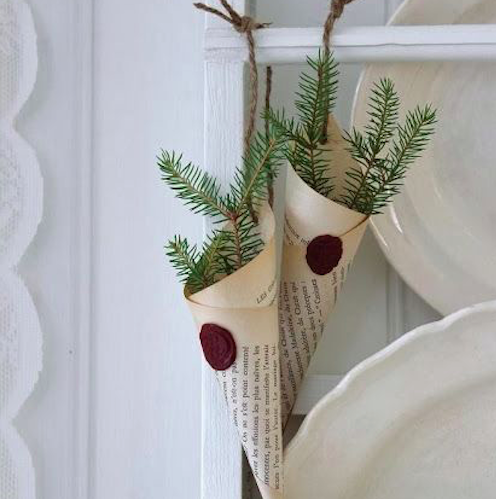 Such an age-old, traditional and yet unusual and practical, present day decoration; it can make a bold statement, make a simple gift box stand out and can add an air of authentic mystery to whatever you choose to seal. 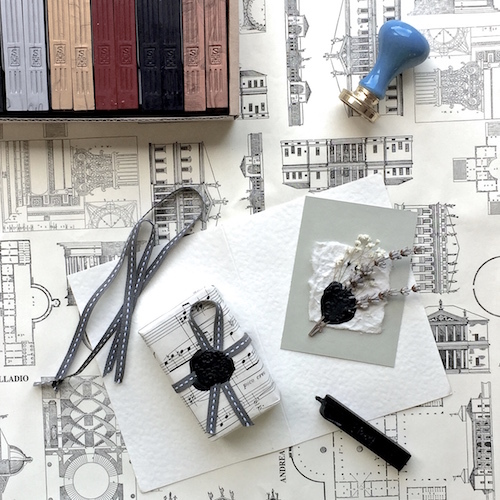 Wrapping a gift with an antique map or sheet music and securing the paper or accompanying ribbon with a wax seal transports the imagination to romantic times of centuries past, as does forming a scroll with a letter of love or thanks and sealing it with a wax stamp. 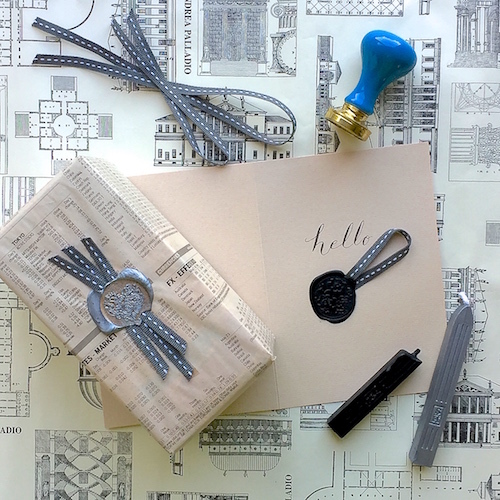 An infinite and wonderful range of stamps are available to buy but if you are feeling creative and you are comfortable using small power tools, you can carve your own designs from small blocks of wood. 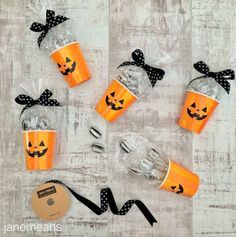 (children’s wooden building block shapes are ideal) Ensure the finished carving is dipped in cooking oil and wiped clean regularly to prevent wax from sticking to the stamper and distorting your seal. As with many such projects, creativity is limited only by our imagination. 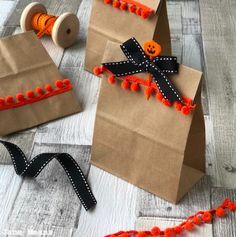 So have fun and experiment with initials, simple shapes and graphic symbols or, if you are feeling adventurous, design a personalised family crest. 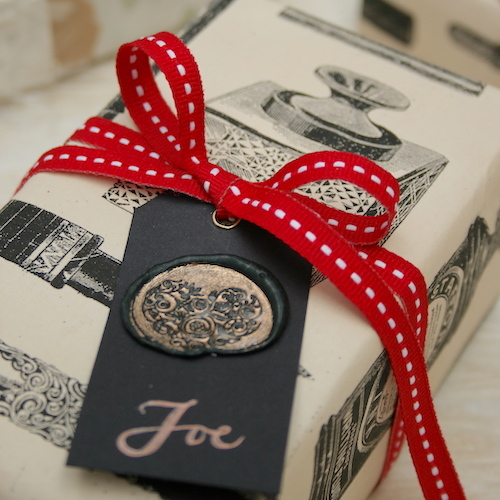 If you aren’t quite confident enough to melt a wax seal onto your beautifully wrapped gift box, wax seals can also be placed directly onto gift tags for added decoration. 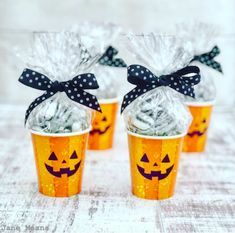 A simple gift, such as a beautifully scented soap, will be fit for a five star spar when it is wrapped in baking paper, wrapped with raffia and sealed with wax. Having your reception or celebration at a period country house? 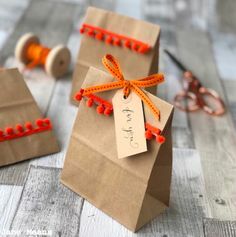 Small party favour gifts will look appropriately charming and distinctive, wrapped in brown or parchment paper, tied with grosgrain ribbon and stamped with a personalised wax seal. 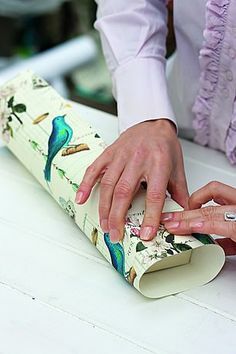 A plain or parchment paper lampshade can be transformed by the addition of some permanent calligraphic script and a perfectly positioned seal or two. 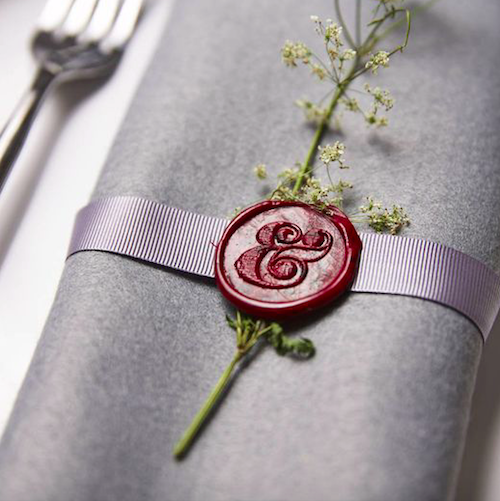 Distinctive napkin rings can be made with wax sealed, colourful card and you may also use a wax seal to secure a floral decoration or jewel of an embellishment to your gift. 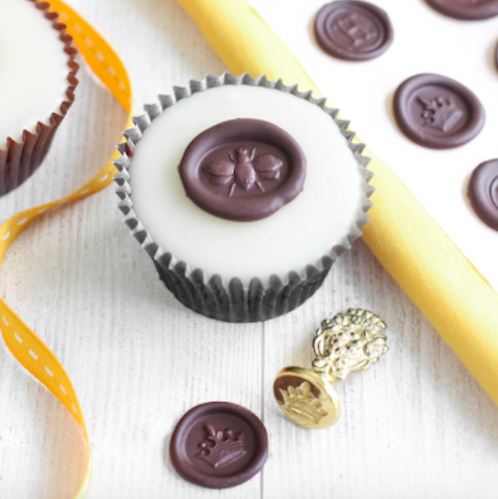 It is also possible to make ‘peel off’ wax seals if you create them on a silicon mat or plate. 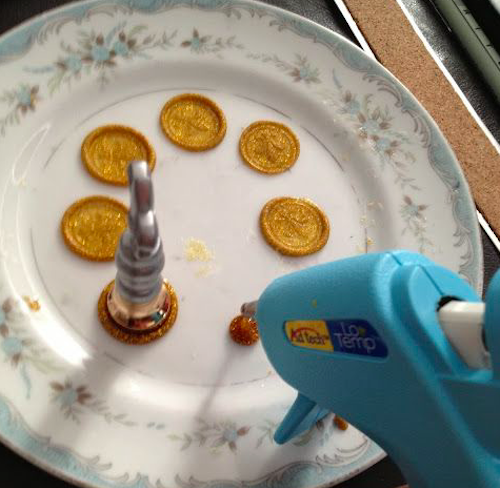 You will be left with seals you can conveniently stick to anything. 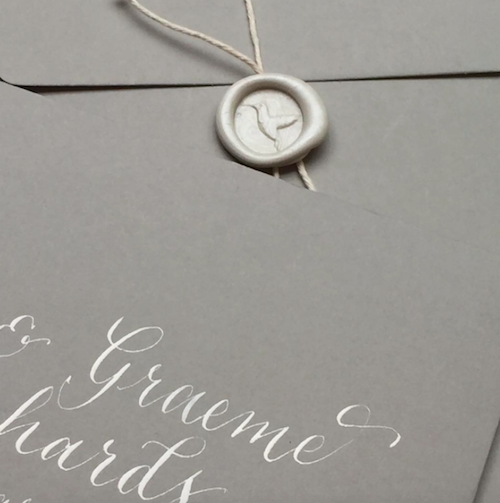 Loosely wrapping the neck of a bottle with a single, crossed ribbon and gluing on a personalized wax seal makes a lovely wedding gift of champagne or wine.